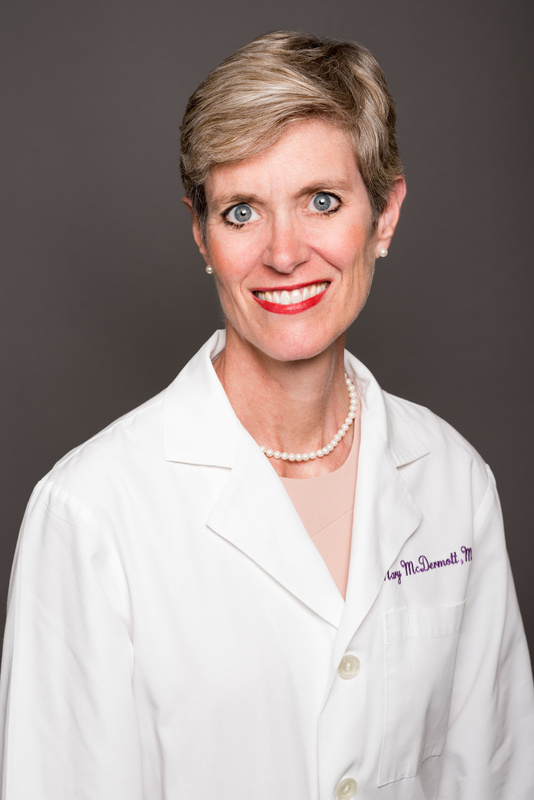 Mary McDermott, MD, ’92 GME, the Jeremiah Stamler Professor of Medicine in the Division of General Internal Medicine and Geriatrics and of Preventive Medicine, was the principal investigator of the clinical trial. A home-based exercise program, consisting of wearable devices and telephone coaching, did not improve walking ability for patients with peripheral artery disease, according to a new Northwestern Medicine study. Peripheral artery disease (PAD), which affects up to 20 percent of people older than 60, is a condition in which blockages in blood vessels in the legs lead to pain or weakness when walking. Previously, research has demonstrated that supervised treadmill exercise significantly improves walking ability in people with PAD, and clinical guidelines currently recommend such a program as first-line therapy. Home walking exercise activity also improves walking ability in PAD and is considered a reasonable alternative to supervised exercise by clinical guidelines — but effective interventions to date have included regular visits to the medical center. However, regular visits to a medical center for supervised exercise can be burdensome and most patients decline to participate in supervised exercise. As such, investigators have been eager to explore more convenient interventions that would allow for at-home exercise. “There is growing interest in using wearable activity monitors to motivate people to increase walking exercise and activity,” McDermott said. In the current trial, investigators designed a home-based exercise program that included a wearable activity monitor and regular telephone calls from a coach. The randomized trial, which is the first of its kind, enrolled 200 participants from Northwestern, New York University and the University of Minnesota. Half of the participants received the exercise intervention, while the control group received no intervention. The primary outcome was the change in distance walked over a six-minute period. At nine months follow-up, the investigators found there was no significant difference in walking ability between the two groups. Furthermore, the exercise intervention was associated with worsened pain that interfered with daily activities. The authors suggest that this may be because participants’ attempts to exercise resulted in greater ischemic leg symptoms, while the control group may have limited their activity to avoid symptoms, reducing pain. The findings do not support the use of home-based exercise with wearable devices and telephone coaching without periodic on-site visits, the authors conclude. “Further research is needed to identify home-based exercise interventions for people with PAD that are effective but are not overly burdensome — i.e., do not require frequent visits to the medical center,” McDermott said. In January, Feinberg was awarded an American Heart Association (AHA) Strategically Focused Research Network Center dedicated to calf muscle pathology and disability in PAD. The center, led by McDermott, will conduct three studies to establish ischemia-related calf muscle pathological characteristics, with the eventual goal of identifying therapeutic interventions to prevent mobility loss in PAD. The current study was also co-authored by Donald Lloyd-Jones, MD, ScM, senior associate dean for Clinical and Translational Research and chair of Preventive Medicine, director of the Northwestern University Clinical and Translational Sciences Institute (NUCATS) and the Eileen M. Foell Professor; Bonnie Spring, PhD, director of the Center for Behavior and Health in the Institute for Public Health and Medicine (IPHAM), a professor of Preventive Medicine and Psychiatry and Behavioral Sciences; Elizabeth Hahn, MA, associate professor of Medical Social Sciences and of Preventive Medicine; Lihui Zhao, PhD, assistant professor of Preventive Medicine in the Division of Biostatistics, among other scientists. The study was funded by the Patient Centered Outcomes Research Institute (PCORI) and from the intramural program at the National Institute on Aging.